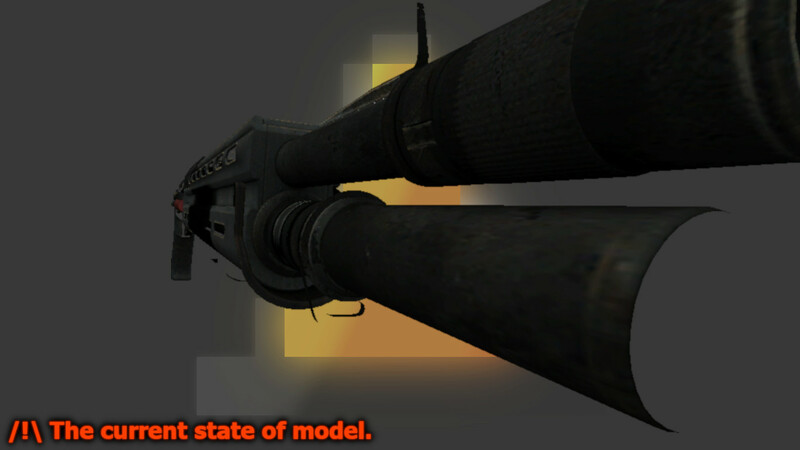 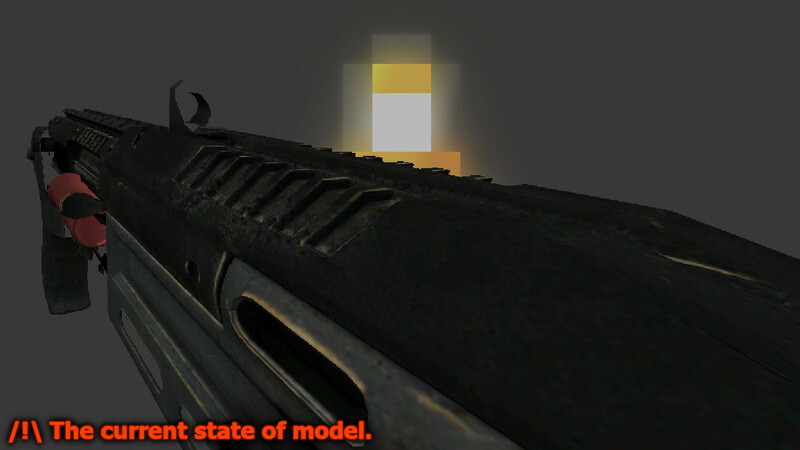 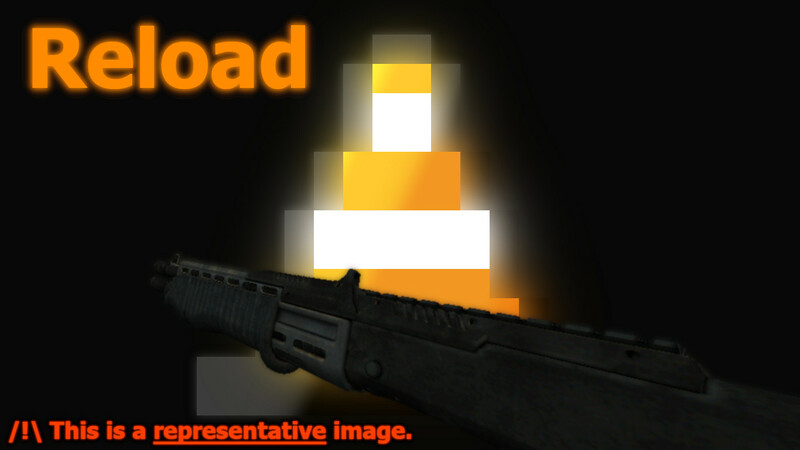 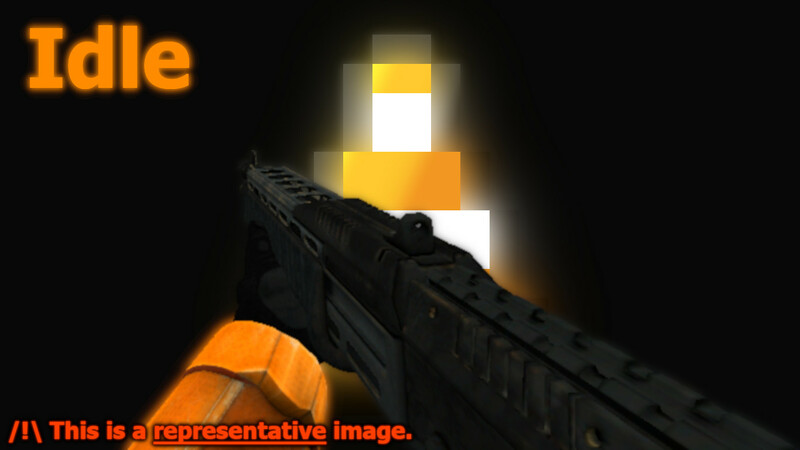 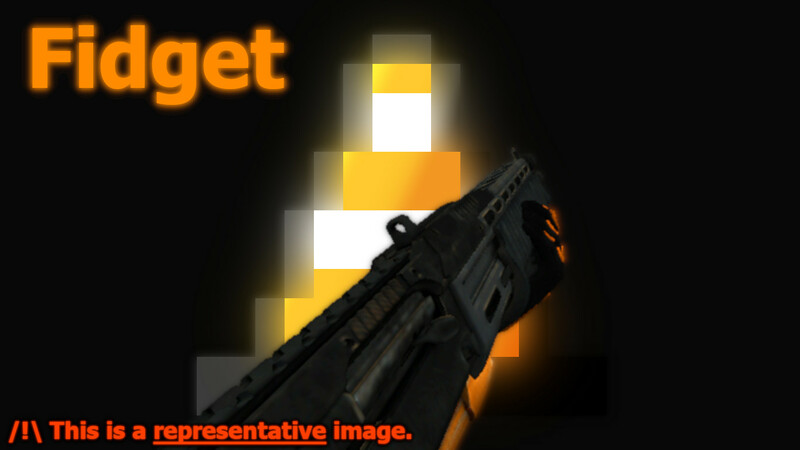 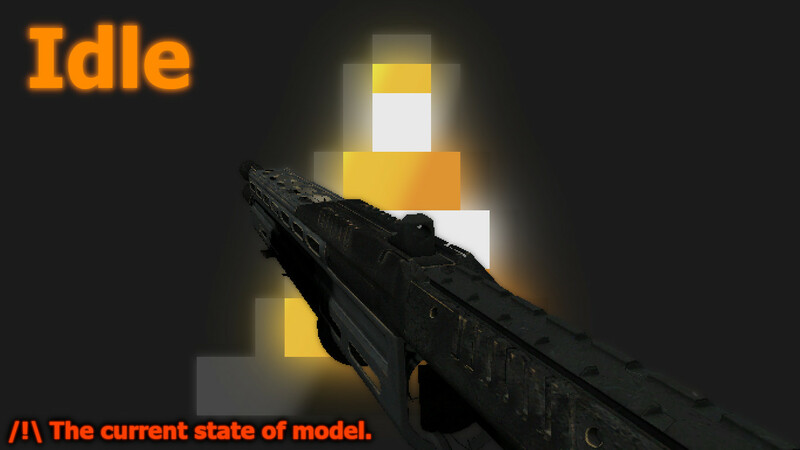 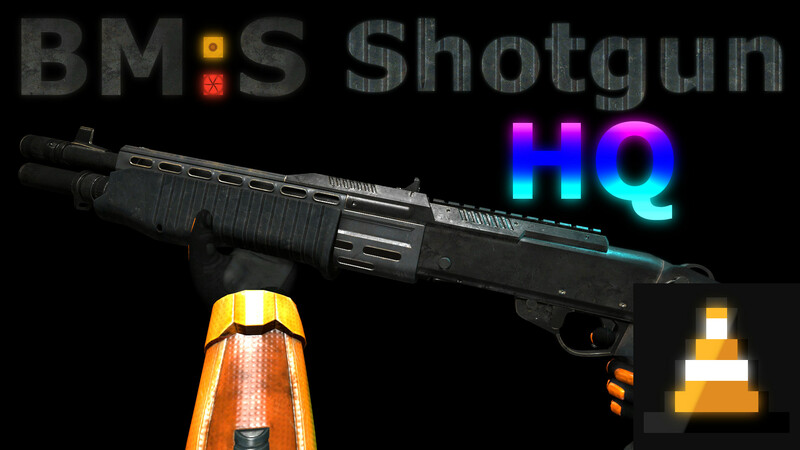 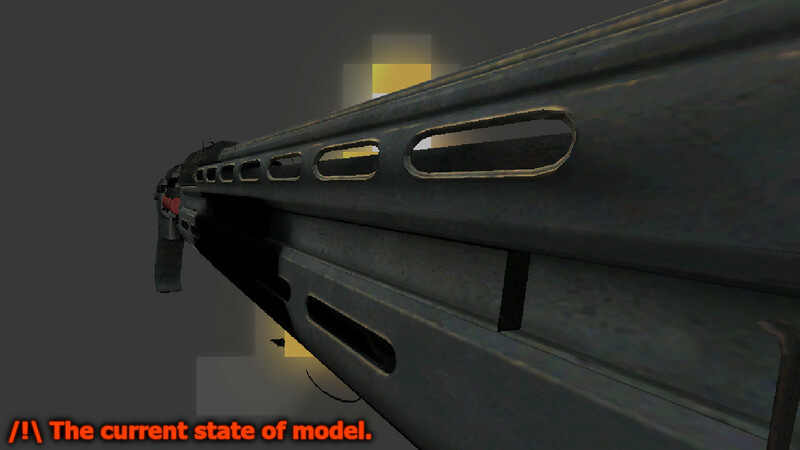 Black Mesa:Source Shotgun (HQ) model for Half-Life 1! 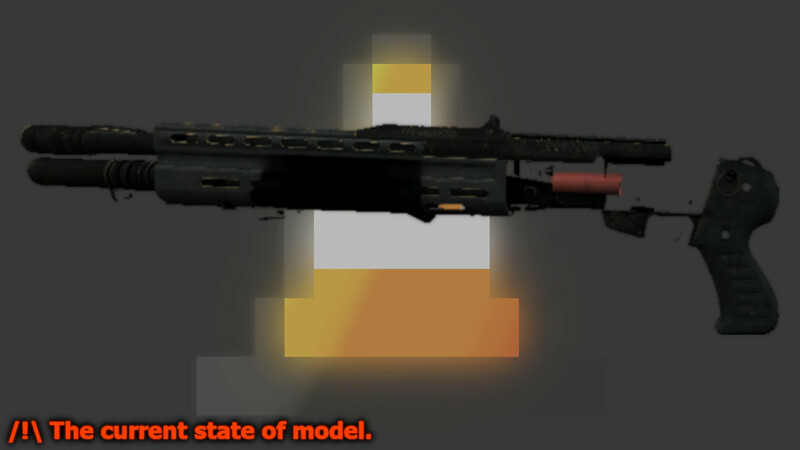 I port this model myself. 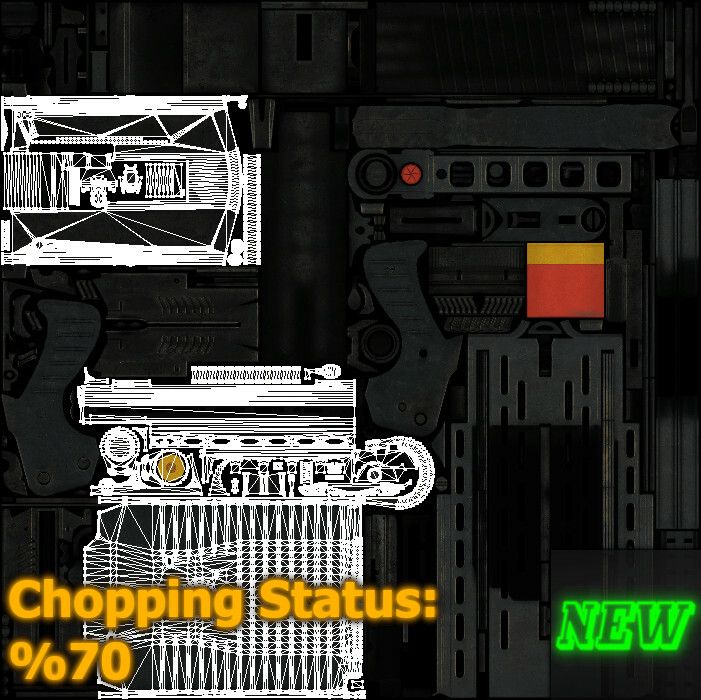 From now on, you can see how many parts are left in the main texture.